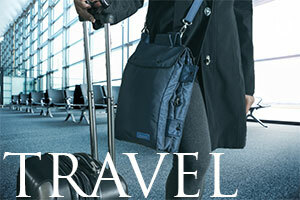 Zhampagge is a patented All-In-One Organizer Bag that can be used for travel, everyday, and the active lifestyle. 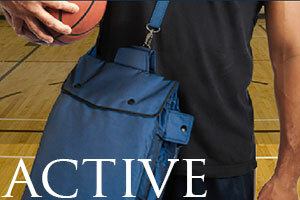 It is a lightweight crossbody bag with smart features and many pockets. 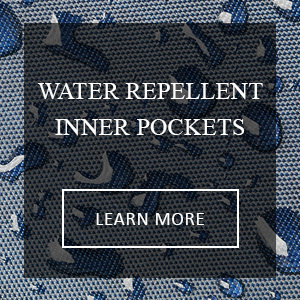 Zhampagge has water repellent inner pockets that keep items separated and protected from damp/soiled articles. 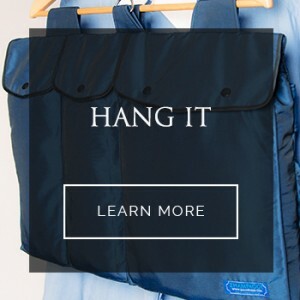 It hangs almost anywhere and expands and folds so it can be easily placed in luggage or carried as a crossbody. Zhampagge is proudly made in America! When you purchase Zhampagge, send us your order number and the name, address, and story of a needy family or individual or the name of a local cause that assists the needs of persons. Periodically, we will choose a needy family or individual or local cause in the United States to spotlight on our Facebook page and to give a donation. So, when you purchase this revolutionary organizer bag, you are doing good in the neighborhood! Zhampagge is proudly made in America. All new Zhampagge is suitable for many uses. 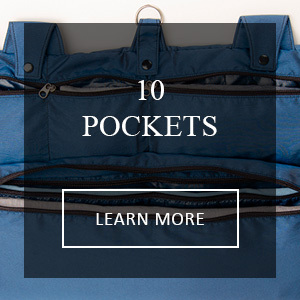 This compact and lightweight organizer bag is perfect for travel, everyday, and the active life. Zhampagge is made in America. ©2019 Zhampagge, LLC. All rights reserved.